How could we dramatically increase motorcycle safety? Visibility. 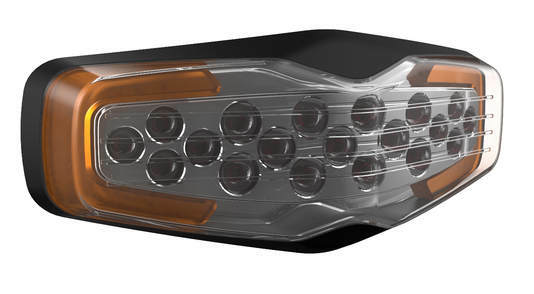 So we designed a helmet mounted brake light with integrated turn signals. We transformed an early stage functional prototype into a more refined consumer product that balances function and aesthetics. 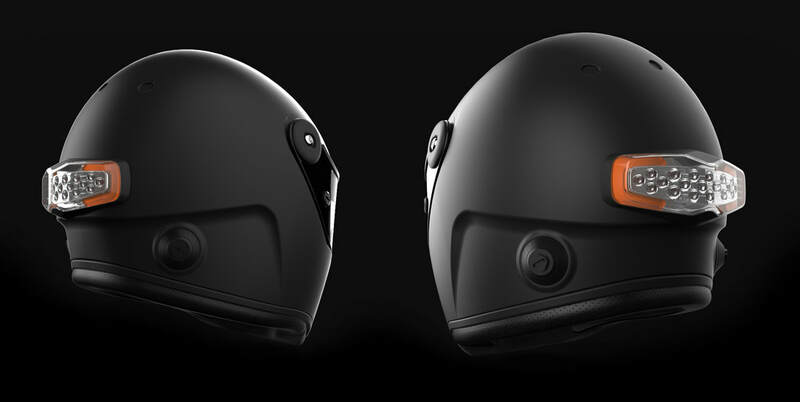 The new design for Third Eye brings visibility to all sides of the helmet, differentiates colors for brake and turn signals, and fits a wide variety of helmet shapes and sizes.